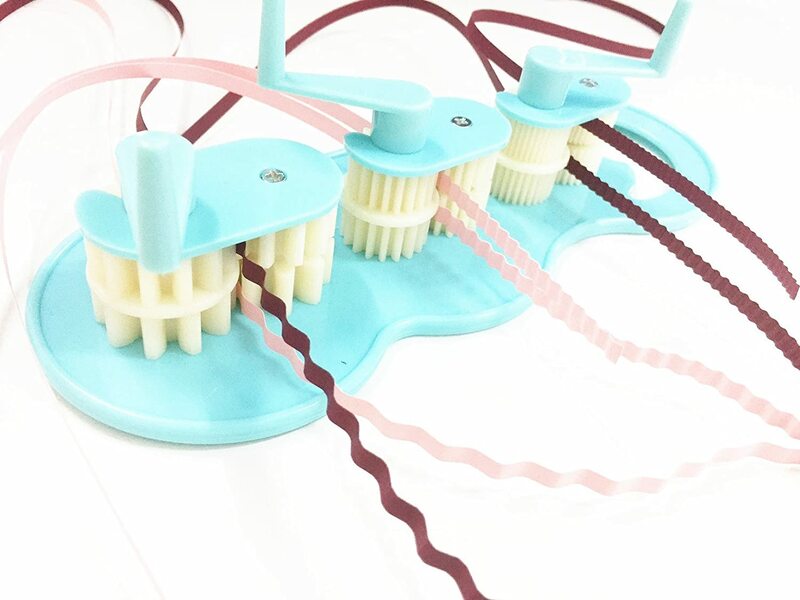 Quilling is the art of using paper strips to create various shapes to form a decorative design. I started learning Quilling a couple years ago and have since fallen in love with using paper as an art medium. It’s very versatile and you’re only limited by your imagination. With a little patience and practice, anyone can learn how to quill beautiful intricate pieces. 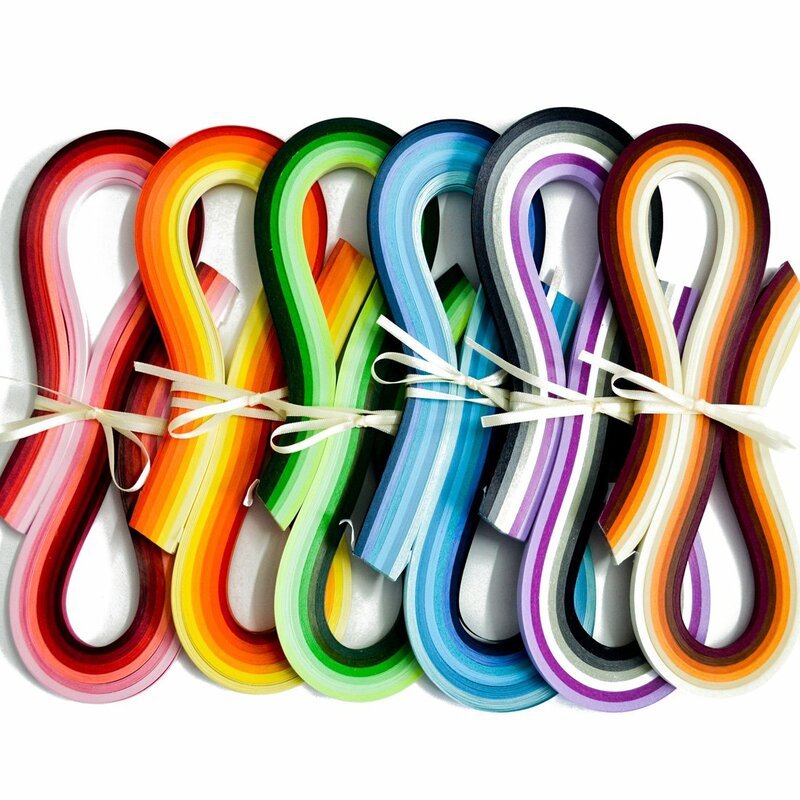 Quilling can be done with a variety of paper types and sizes. The most common size is 3mm or 1/8th. 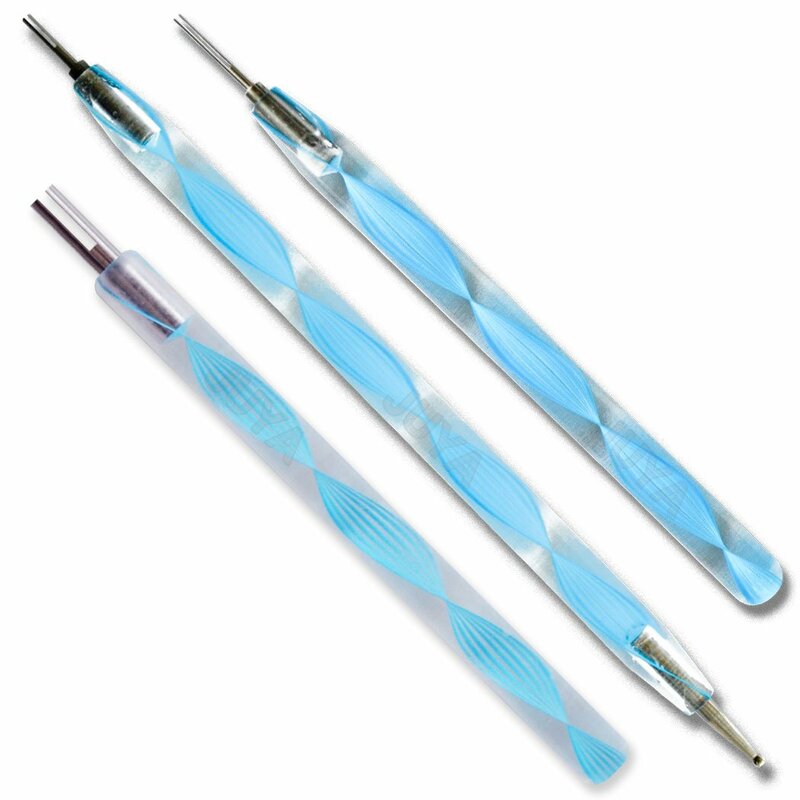 Other popular sizes are 5mm (1/5th), 7mm (1/4th), and 10mm (2/5th). I love using these metallic papers! They come in a variety of iridescent colors. 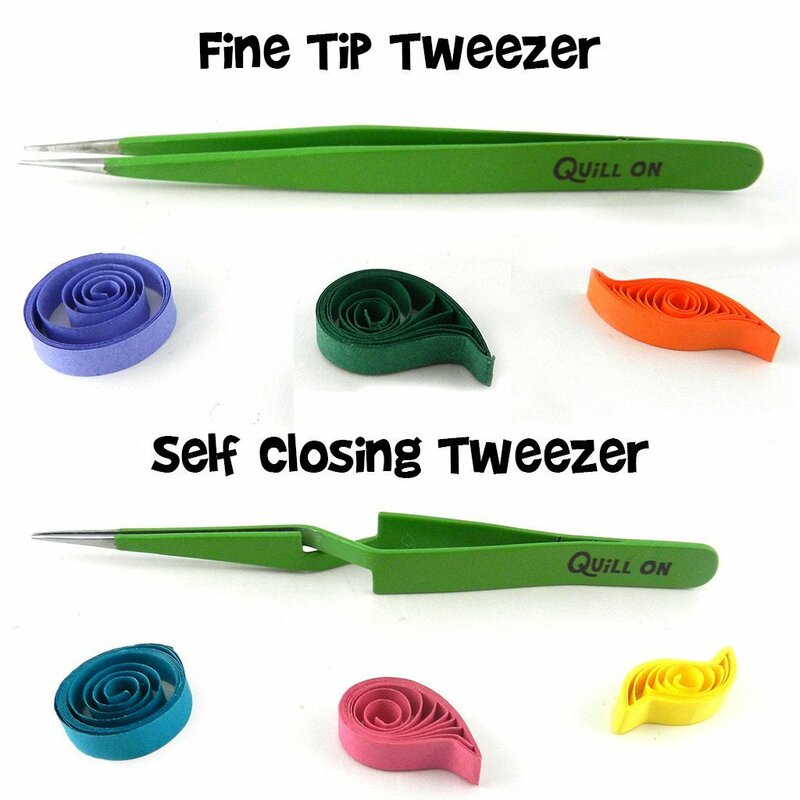 A slotted quilling tool is going to be your primary tool for quilling your paper strips. As the name indicates, it has a small slot at the end making it easy to grip the paper and curl it into a coil. 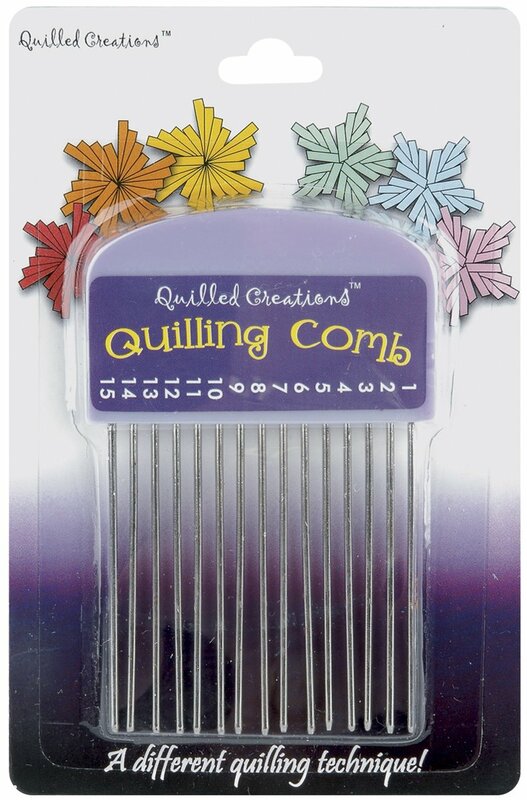 Can be used to apply glue to the quilling pieces or used to help position the quilled shapes. These are used for grasping small paper pieces that are otherwise difficult to pick up.